Happy Saturday, reader! 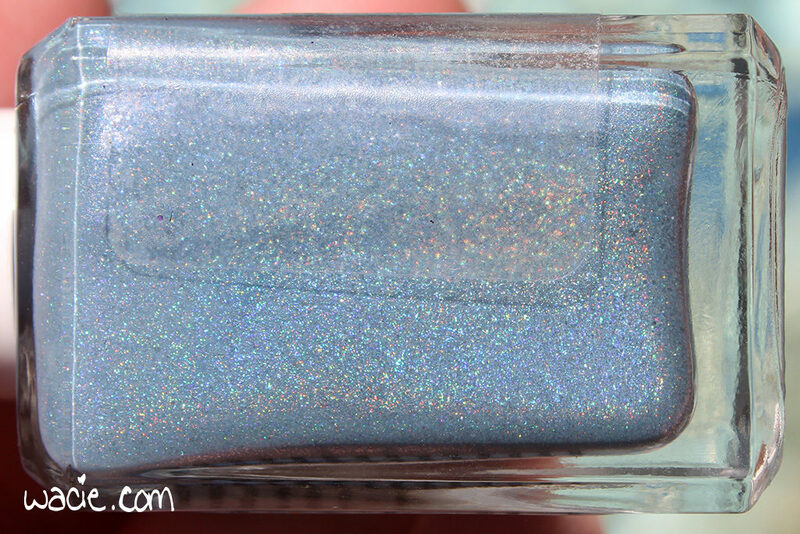 I’m so excited to share today’s swatch with you, because it’s an incredible polish, possibly even my favorite BEGL holo to date! This is Void Stuff from Blue-Eyed Girl Lacquer; I’m wearing three coats with one coat of Seche Vite top coat. All photos were taken outdoors in direct sunlight. 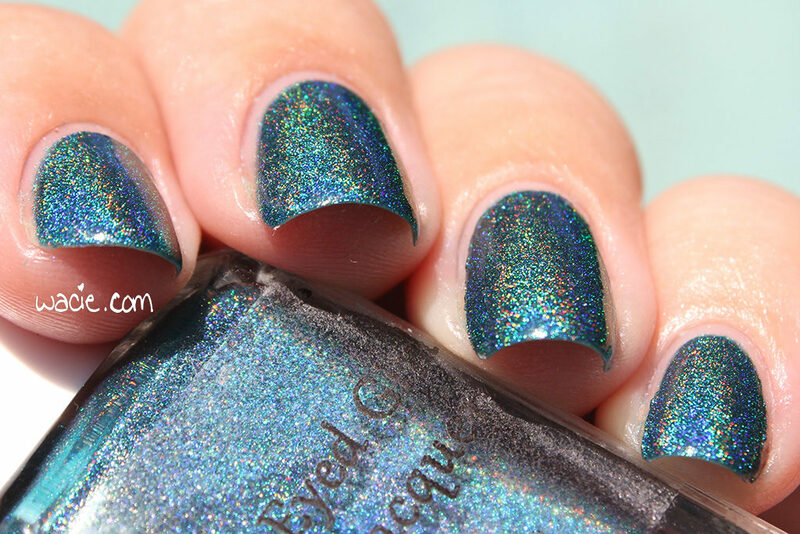 Void Stuff is a deep turquoise linear holo with color-shifting shimmers. 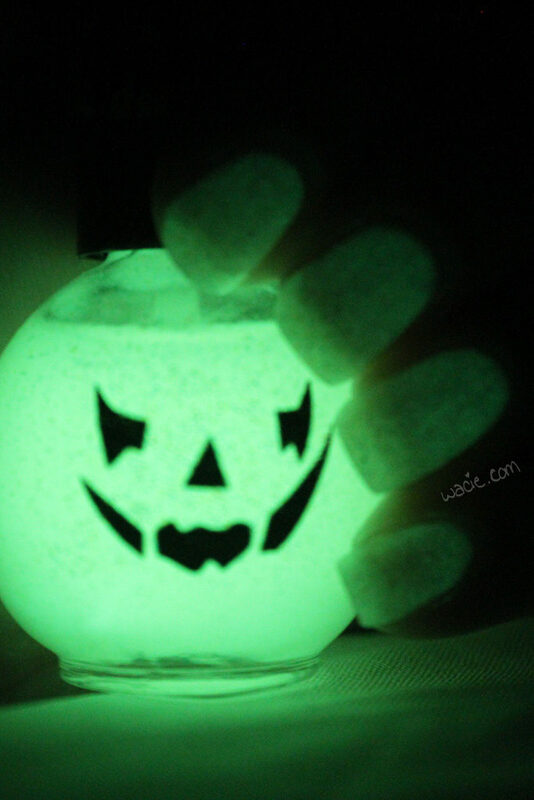 Sometimes the shimmers appear pink, sometimes they disappear into the green polish. 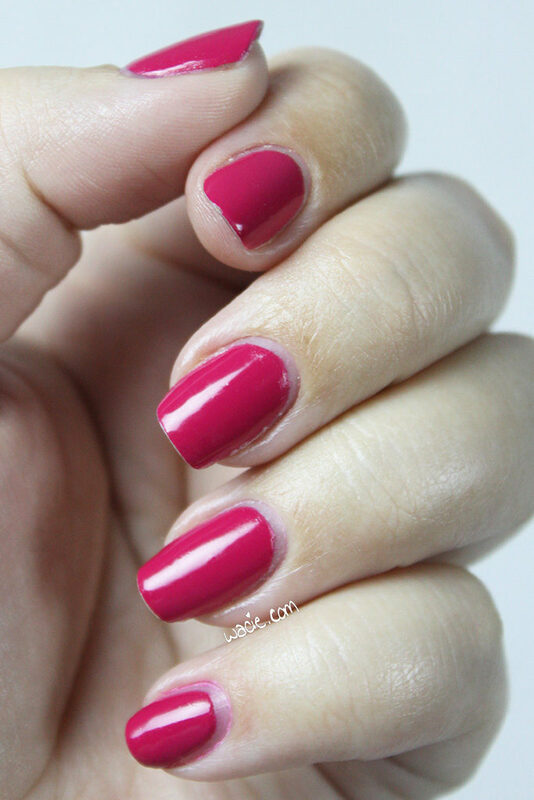 Application was so easy because the consistency is so smooth and velvety; though it was a bit thin, it glided right on and gave me near opacity on the first coat. 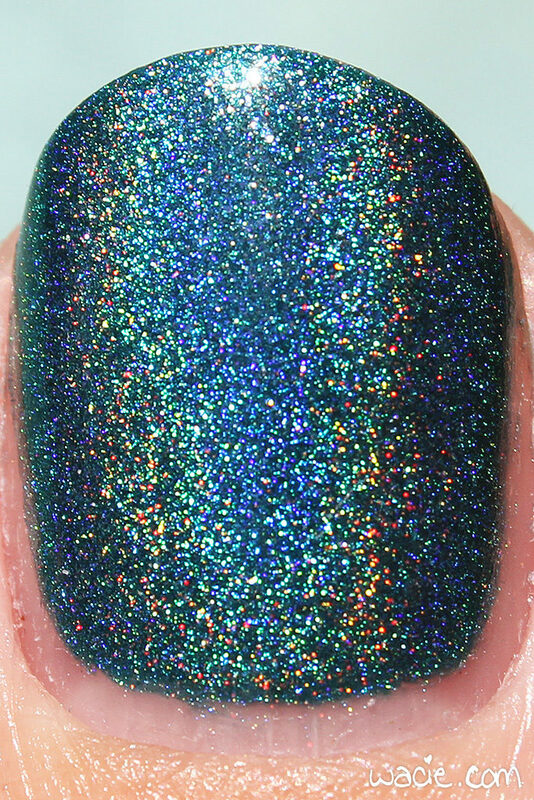 The linear holo effect was a bit stronger in Void Stuff than in previous BEGL holos. 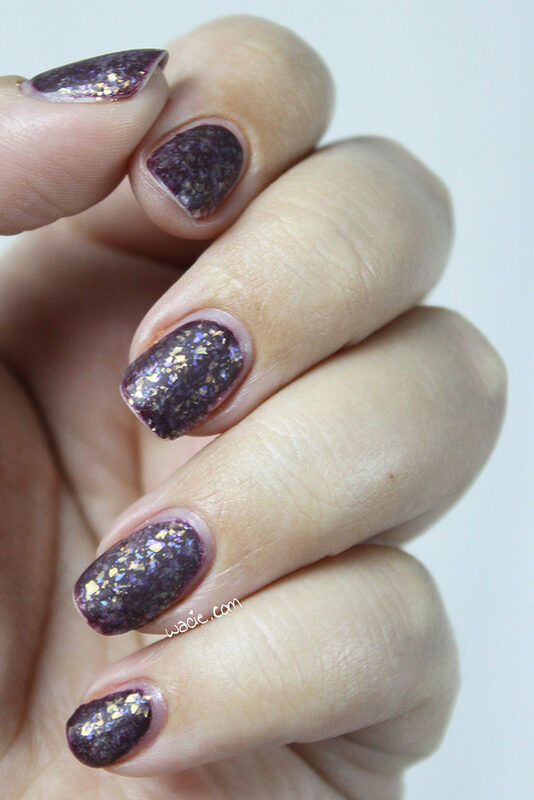 It dries quickly and with an almost glossy finish; I used top coat for shine and extra sparkle. 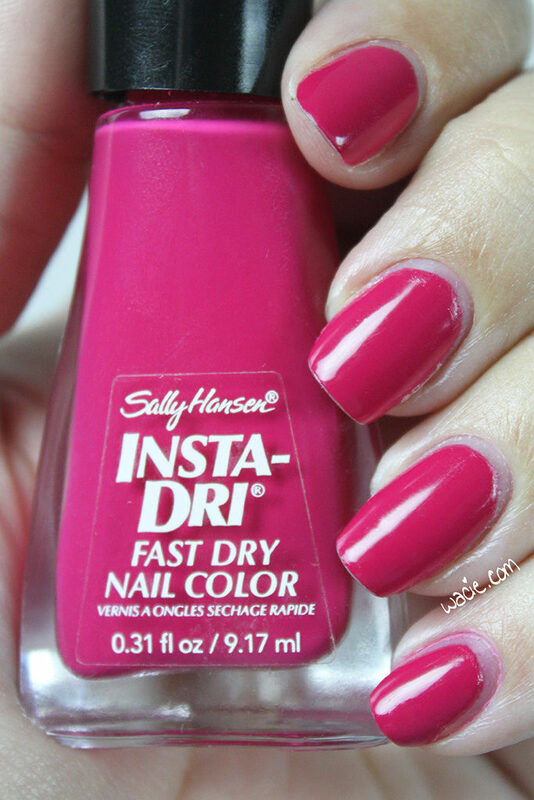 Though it’s a deep color, it’s very appropriate for the season! It’s the color of the happiest ocean. 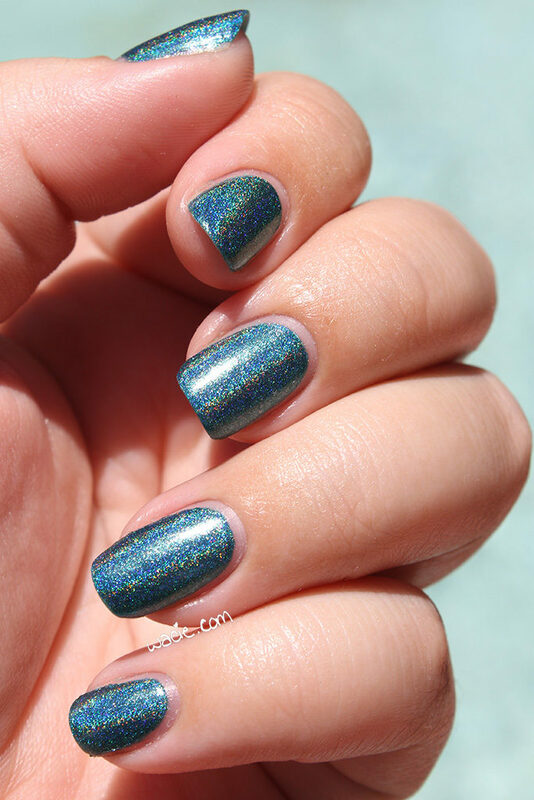 In the shade, the turquoise is still very vibrant and has a metallic finish, and in the sunlight, the holo is very intense. I could seriously look at this polish all day. 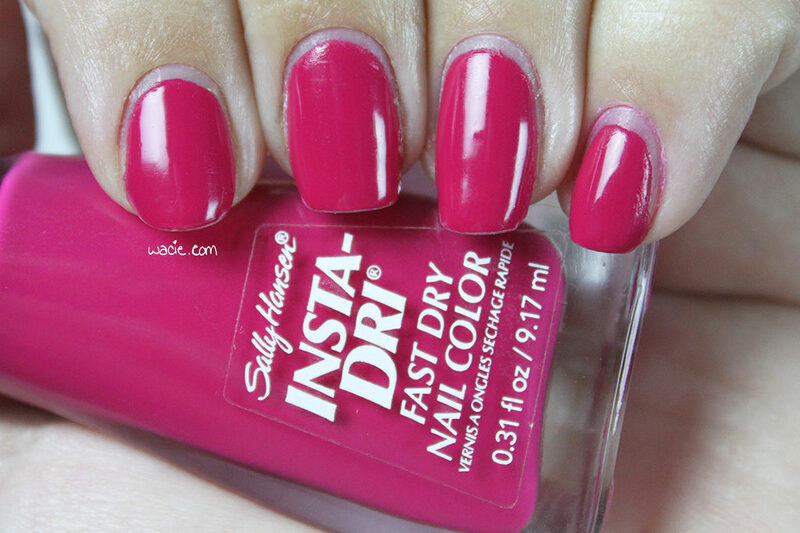 I think it might look even better on the nail than it does in the bottle! It is summer happiness. 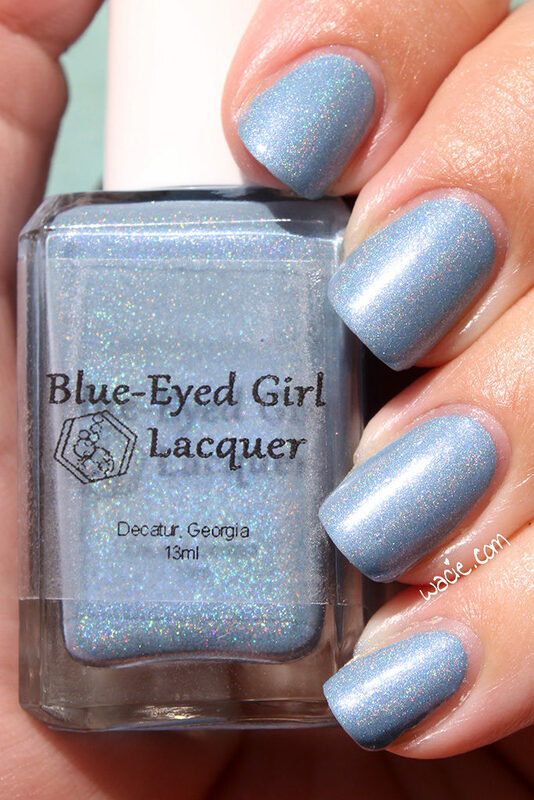 Void Stuff, unfortunately, has been discontinued by Blue-Eyed Girl Lacquer. Other BEGL polishes are available at their online shop. Welcome back to Swatch Saturday! I absolutely love today’s polish. 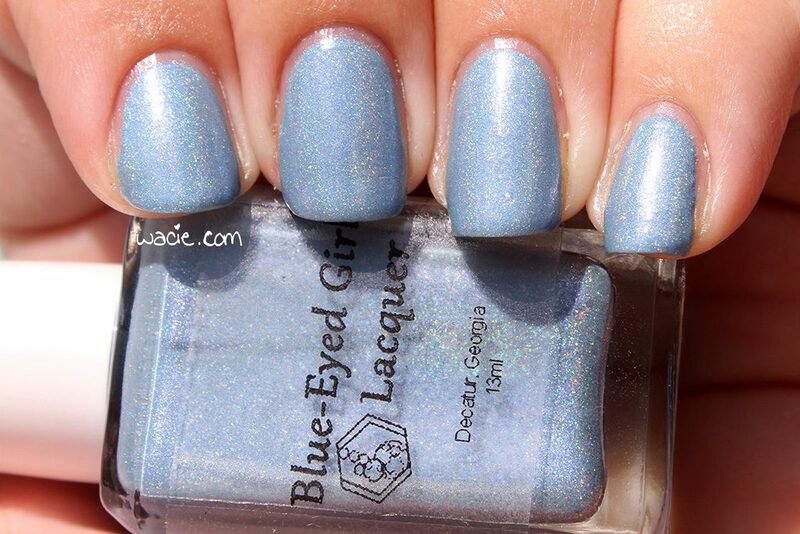 This is The Innuendo Squad from Blue-Eyed Girl Lacquer; I’m wearing three coats with one coat of Seche Vite top coat. Al photos were taken outdoors in direct sunlight (by the pool!). 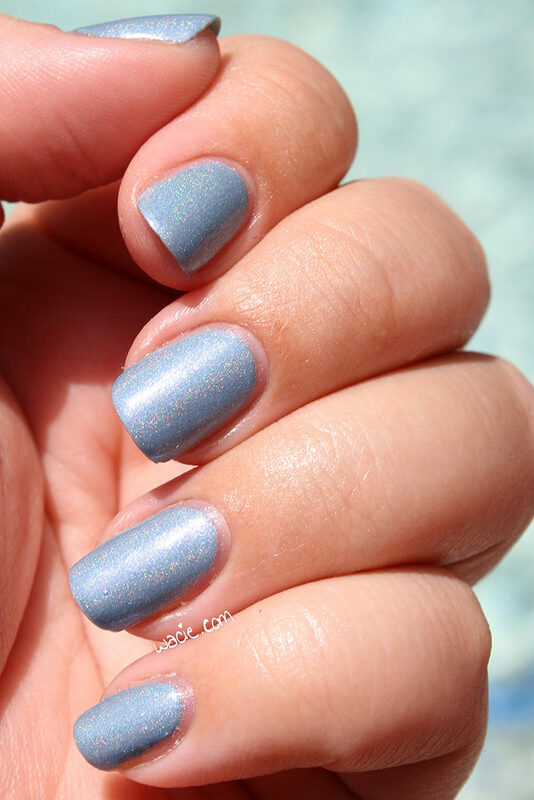 The Innuendo Squad is a powder blue linear holo polish with silver shimmer. 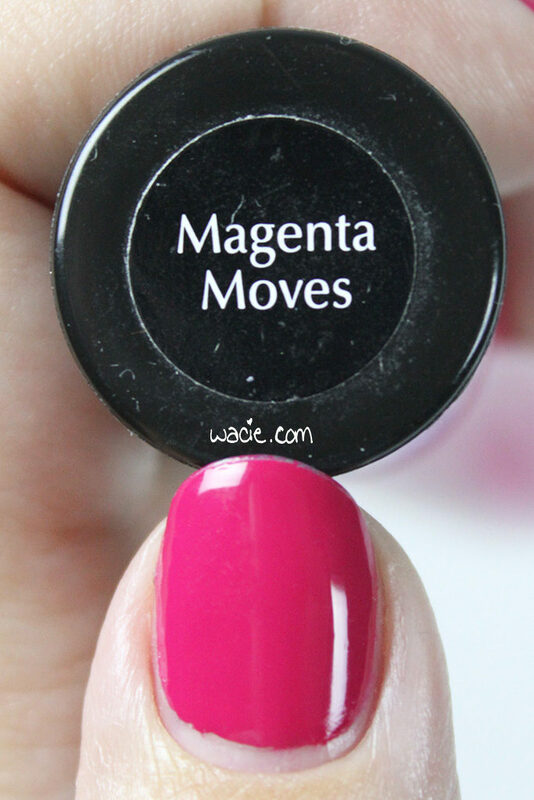 Application was very good; the consistency was thin enough to glide on, but thick enough to be very pigmented. I had near-opacity on the first coat. I had no issues at all with this polish. 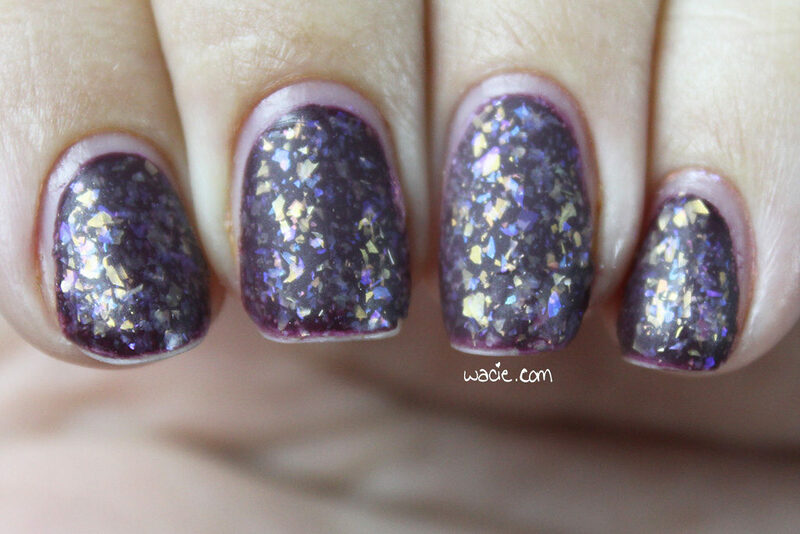 It dries quickly and with a satin finish; I used top coat for shine and extra holo goodness. I’m really enjoying this polish. 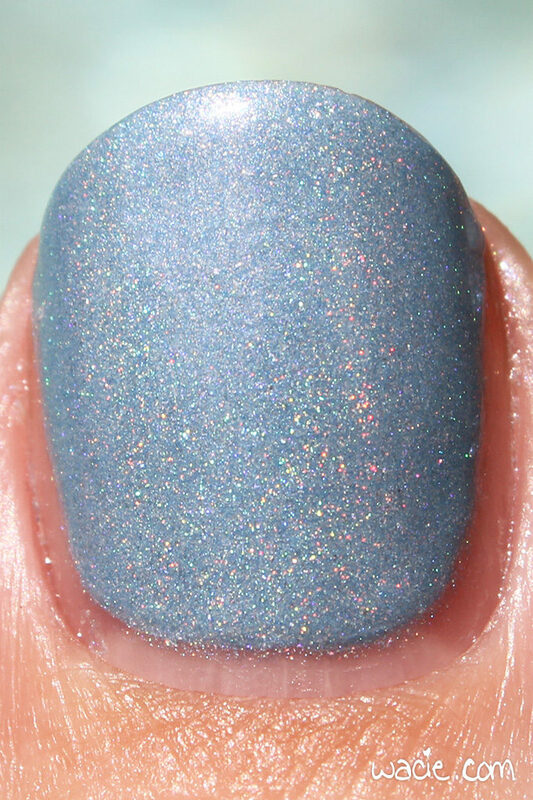 The holo is on the softer side; there’s no crazy rainbow action here, but I’m okay with that. 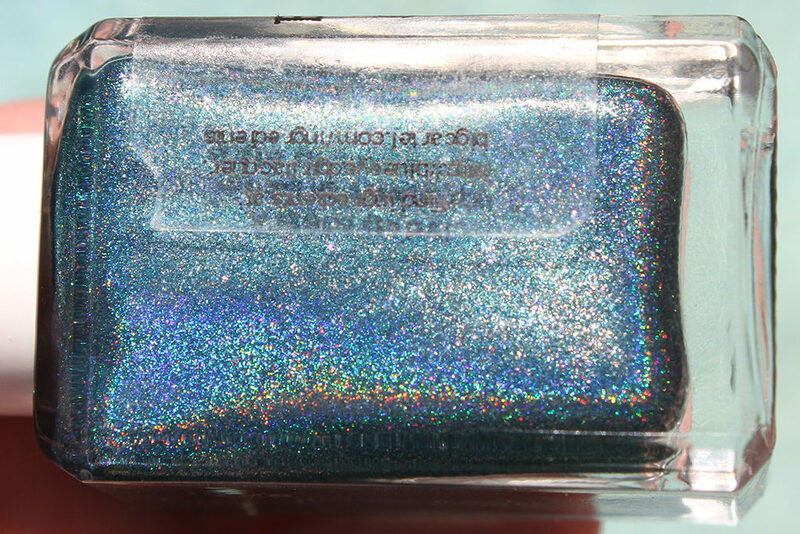 I feel like too much holo would spoil the beautiful color of this polish. 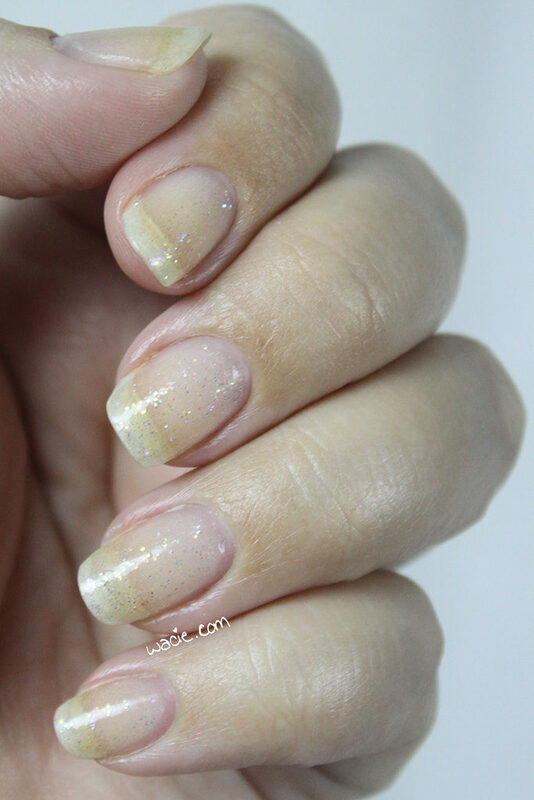 The silver shimmer is really subtle as well, a soft addition you’ll miss if you don’t know it’s there. It’s very delicate, and very charming. Outdoors is where you’ll see the holo effect best, obviously. I think the shimmer might look best indoors, but the holo looks best out here for sure. Really, just the color of this polish is a huge win for me. 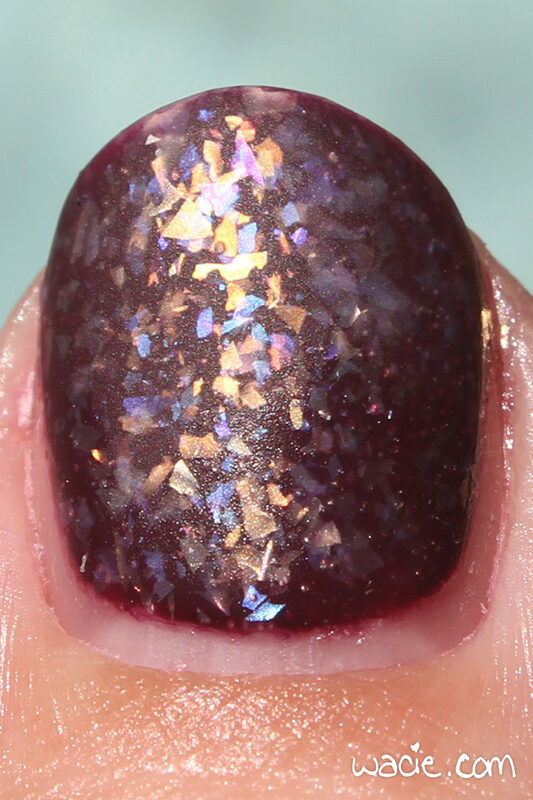 The holo and shimmer are bonus. 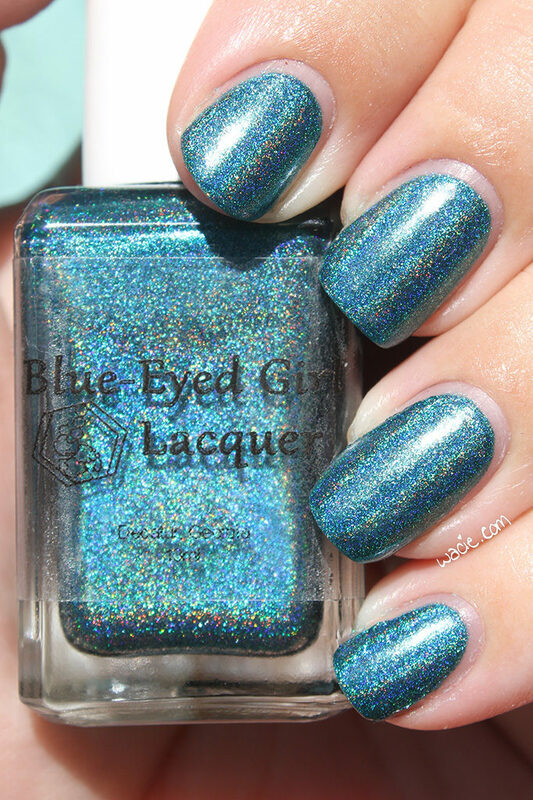 The Innuendo Squad is discontinued by Blue-Eyed Girl Lacquer; other BEGL polishes are available from their online shop.